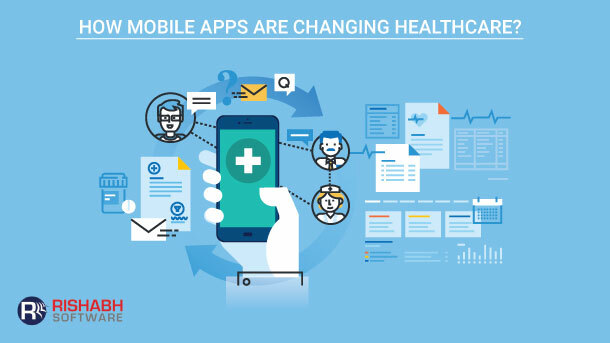 As per the Manhattan Research firm, the US mobile health audience has reached 95 million and there are over 1,500 mobile apps developed for the healthcare industry to help doctors, medical professionals & physicians. Since 2009, the iPhone users among doctors and medical practitioners have almost doubled; thereby increasing the market reach for mobile app among healthcare professionals. This article explains the benefits of mobile apps and helping doctors & physicians to manage their practice. The mobile platforms have completely redefined the healthcare industry and altered the traditional form of relationship among doctors and patients, giving rise to mHealth technology. Mobile Health (mHealth) is a term used for the practice of medicine and public health supported by mobile devices. The mHealth technology has allowed patients to improve & manage their health by gathering information about health symptoms and notifying doctors for appropriate consultation & treatment. mHealth applications are generally the mobile applications developed for the healthcare industry, which includes the use of mobile devices in collecting clinical health data. These mobile applications also help in delivery of healthcare information to practitioners, researchers, and patients through real-time monitoring of vital signs. Mobile applications act as a single point of information by providing all medical records about the patient, and secure the discussion between the doctor and the patient through encryption, ensuring compliance. There are times when the patient misses to schedule an appointment with the doctor. This leads to delays in providing healthcare service by the practitioner. 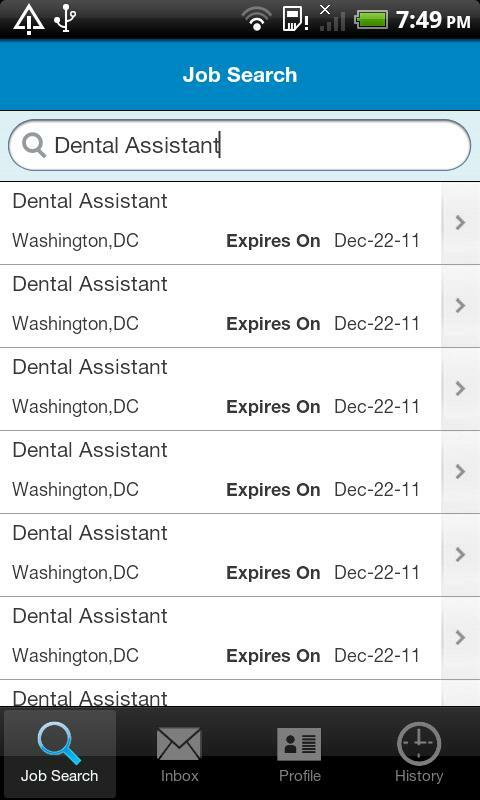 Now with a healthcare mobile app the patient can schedule appointments directly from their smartphones. Similarly organizations that provide medical services can use a hospital staff scheduling software from their end for planning or forecasting the tasks to be allocated to their employees. Mobile apps for doctors have enabled patients & healthcare professionals to ‘share test results’ with ease and convenience. Once the tests are complete and the results are out, doctors can simply push the patient’s test results to their health records which can be accessed via health portals or smartphones. This saves the patients’ time as generally they need to have a special appointment to check their lab results. Mobile applications developed in the healthcare industry allow both patients and doctors to gather and store personal health information in a hassle-free manner. The mobile app allows healthcare professionals to reduce errors, while the patients can directly scan and submit their identity and insurance cards. Doctors are free from manually storing a pile of patients’ documents. Recording communication between patient and doctor comes handy while handling a patient with hearing disorder. Mobile apps built for healthcare can enable the patient to record & store voice conversations with their doctors. It also helps in translating the conversation to a language more suitable for the patient. The demand of mobile healthcare apps are growing day by day, as more healthcare providers and seekers are realizing the benefits from them. With the help of technological advancements and keen interest in the medical marketplace, more development of mobile apps for doctors and medical experts is taking shape. 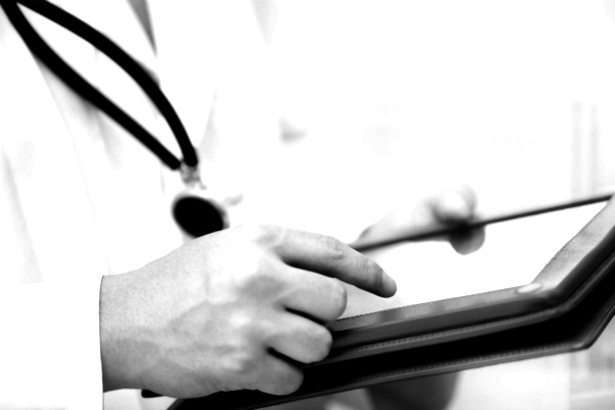 Rishabh Software provides customized mobile healthcare solutions for doctors and physicians. Talk to our experts at 1-877-RISHABH (1-877-747-4224) or fill in the contact form today to get a quote for a healthcare mobile app development.